When you suddenly find that you need someone to care for you it can be difficult to make a choice. We understand that trust is vital in helping you to make this choice, so we will design our service so that it is personal to you giving you the flexibility you need to remain as independent as possible. Our business continues to grow because more and more people are trusting us to deliver a care service that fulfills their need. We take great care to listen to your needs and to give you as much choice as possible when designing your care service so that we achieve the best outcomes for you. 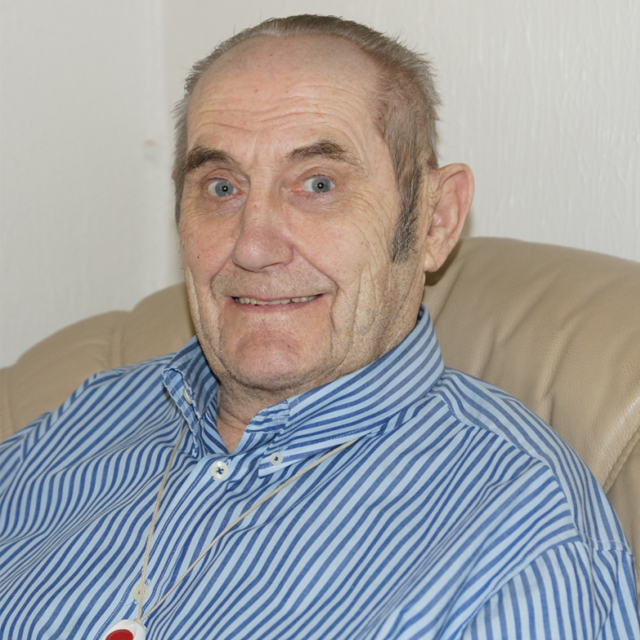 Bob, who is 81 years old, suffered from a stroke, having had good health most of his life. He was offered six weeks of reablement through the local Council care service. Near the end of the six weeks his care needs were assessed by the hospital social worker and he was given the option of choosing a home care agency. 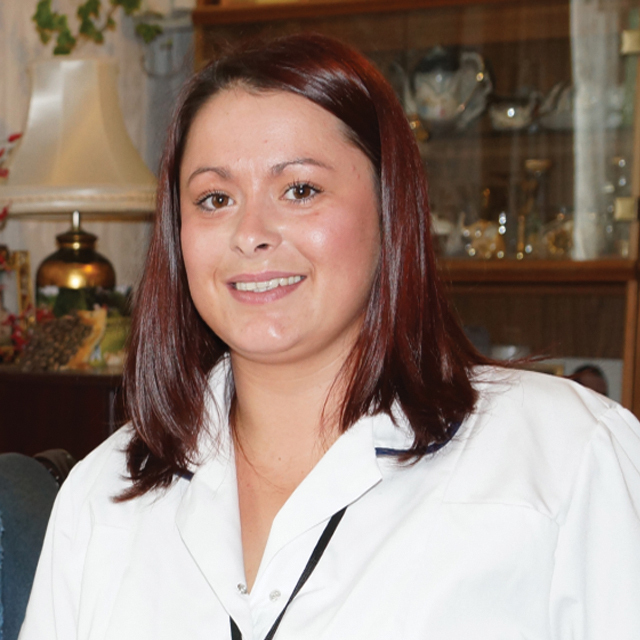 “I telephoned three agencies and the staff at Serenity Homecare picked up the telephone first. They immediately responded to my call and the manager came to see me in my home and spent time with me to listen and understand my needs. Alma has recently had a hip, knee replacement and needed care after coming out of hospital following surgery. “A friend of mine had used the agency before when she needed care after a car accident. I found it difficult to look after myself and needed some care and support. 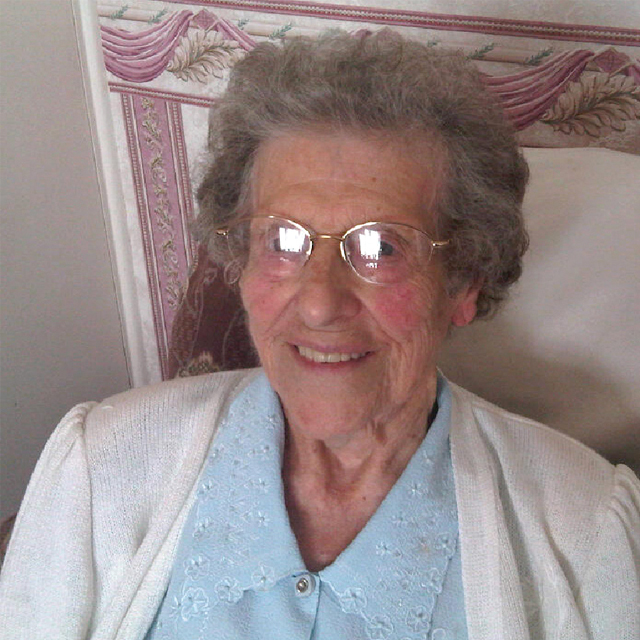 Ivy has had a hip replacement and needed care after coming out of hospital following surgery. 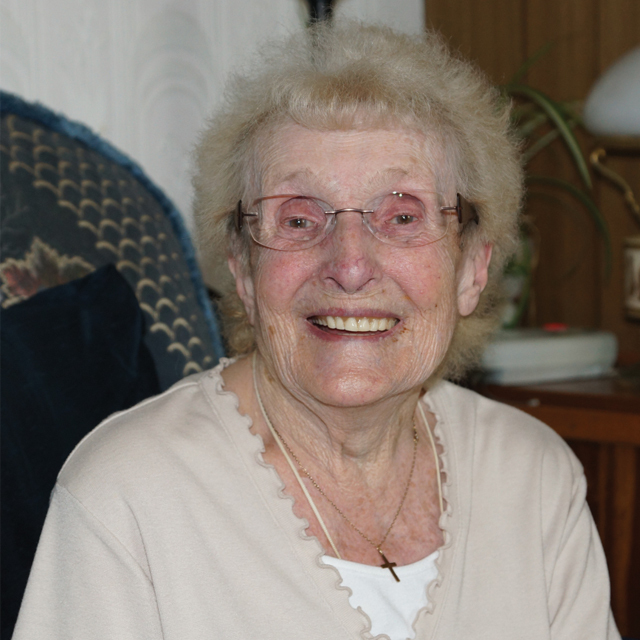 She was previously cared for through a Council led service and was offered a Direct Payment. “The agency that I used through the Council was very good, but when I went into hospital, that service stopped. When I was ready to go home the social worker offered me a Direct Payment. I inquired about the care service at Serenity Homecare. The manager came to see me in my home and explained how the service would work, the cost and the various options I could choose when I wanted to. Contact us online to see how we may help you or Become a service user with Serenity Homecare. Codey has recently been appointed as an assistant manager. “Since starting with the company I have been made very welcome by all the staff. Before I started, the manager asked me about my availability for work and the times that I would like to work. The company has been flexible with me which has meant that I have a good work life balance. 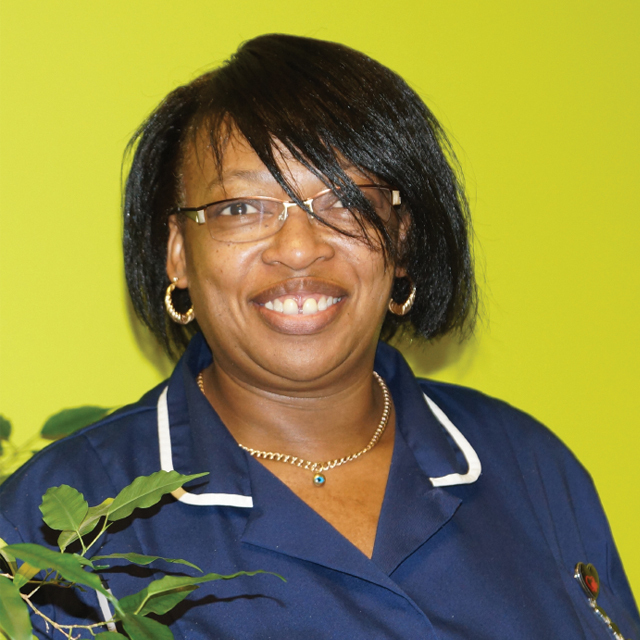 “I always wanted to be a carer since I was at school. It was important for me to choose a company that would support me in my career goals and provide me with training and a professional qualification. I received a lot of support when I first started work. 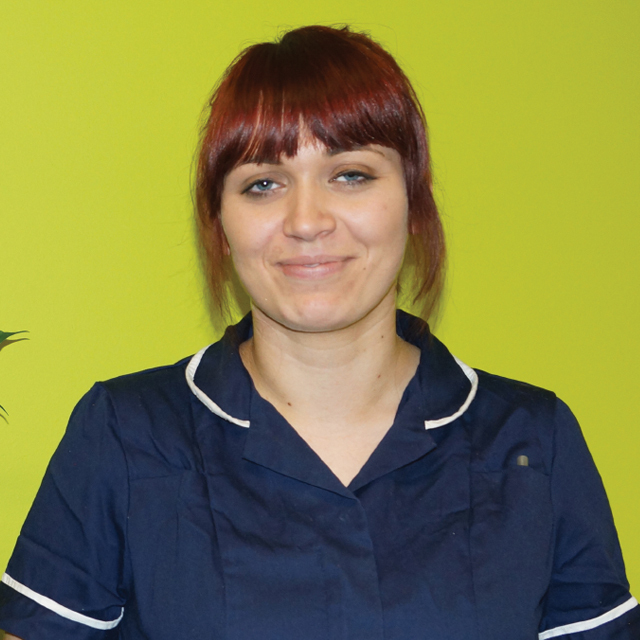 All of the training that I needed to be a good carer was provided and I received support from my manager. This helped me to provide support to the people that I care for. I have a clear understanding of their needs and the outcomes they expect from us. “I started caring for Serenity Homecare clients recently. The company’s philosophy is quite different to my expectations. Serenity Homecare offer a personalised service with lots of options for the person to choose from. More importantly for me I found that Serenity Homecare has Equality and Diversity as a core value at the heart of its operations. Contact us online to see how we may help you or Become a Carer with Serenity Homecare.